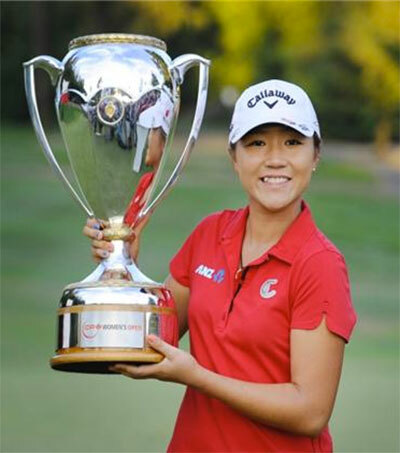 The 2012 NSW Open will go down in history books as the tournament where golfer Lydia Ko made a name for herself as the youngest golfer to ever win a professional golf tournament be it man or woman in the game’s entire history! Lydia Ko’s win came about when she hit a round of 3 under par 69, running out a four-shot victory against her opponents. This win made up for her upsetting loss last year against Caroline Hedwall. During an interview, Ko mentioned that she got nervous as the day went on especially when Lindsey came within two shots. She went on to say that she was happy with her win and to have made a mark in history with her mom on the sidelines cheering her on. She also thanked Guy Wilson, her coach for eight years and Steve Mowbray, his caddy, who she had fun working with. Ko was able to beat the record which was previously held by Ryo Ishikawa from Japan who won at 15 and Amy Yang’s women record at 16 years old. In the NSW Open tournament, Becky Morgan, Wales, came in at second, while both Kristie Smith and Lindsey Wright tied for the third spot. Ko said that when she went to New Zealand, she then started golf and if she really worked hard for it, it’s going to happen. She dreams of becoming the world’s greatest golfer someday, and with her recent win, she is also a step closer to it! 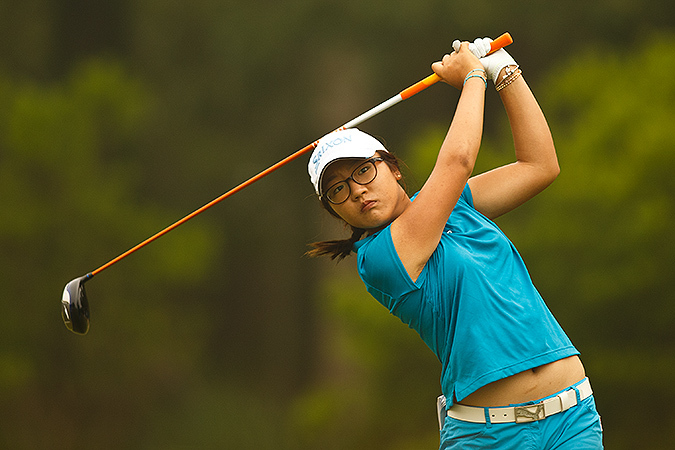 ← Lydia Ko Awarded Supreme Honors at the 51st Halberg Awards!